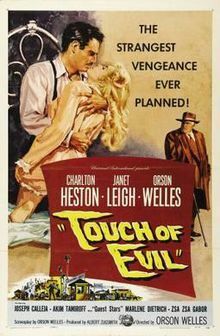 Come and watch Orson Welles' classic 'A Touch of Evil' with us. Free admission - so please buy a drink or some food. 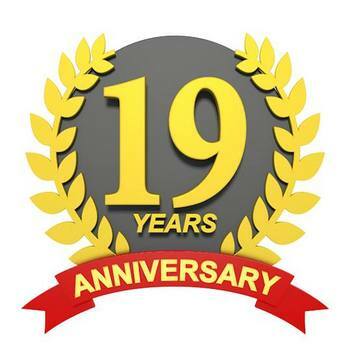 Come and help us celebrate 19 years of existence. All bottled beer 500 yen all night, special food menu, all kinds of DJs and performers. From dusk to dawn. ホーム ＞ スタンドアップコメディ ＞ 7/20：James Acaster Live in Tokyo! James Acaster Live in Tokyo! James Acaster is one of the UK's rising stars, with regular appearances on BBC's Mock the Week, Live at the Apollo, and a recent appearance on Conan. He is also the only person on the planet to have received 5 Edinburgh award nominations. 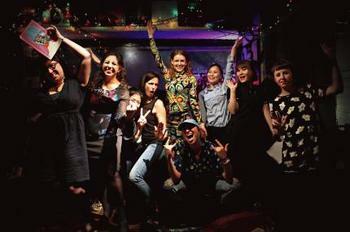 An all-woman run and performed English comedy charity event in Shimokitazawa! Join us for drinks, laughs, and the opportunity to help a great cause. Proceeds will be donated to DV被害当事者サポートPMJ基金 (the All Japan DV Shelter Support Fund. ホーム ＞ スタンドアップコメディ ＞ 6/22：〔おコメディ焼き!〕Stand-Up Comedy in Japanese!